We provide design, development, infrastructure management and support for high traffic websites. Ease of use: The software comes with an inbuilt dashboard and a host of predesigned templates, with themes, tools and widgets, making it extremely easy for toggling to create a page quickly. At Ink Web Solutions, WordPress is one of the Open Source software programs that we specialize in. We can provide custom WordPress design and integration services tailored to suit specific business requirements. 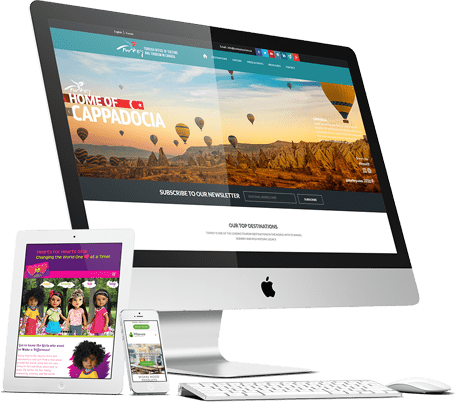 By integrating user friendly interface and search-aware blogs with your web sites,along with a host of WordPress customization services and theme design services, we can create a WordPress site that conforms to your branding requirements. Ink Web Solution provides Wordpress Development Chandigarh, Mohali, Himachal Pradesh and India. Easy development solutions for World's mostly used CMS. Powering over 20% of the entire web, WordPress is the most popular open-source content management system and there is also a good reason for it.